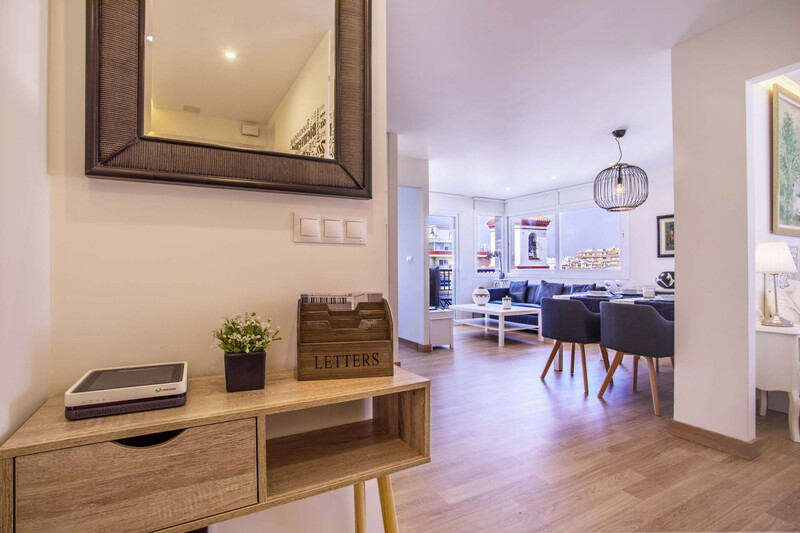 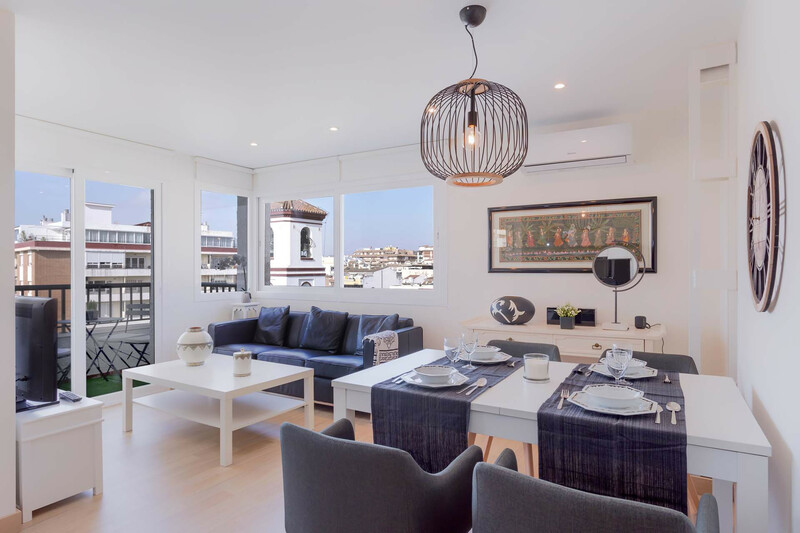 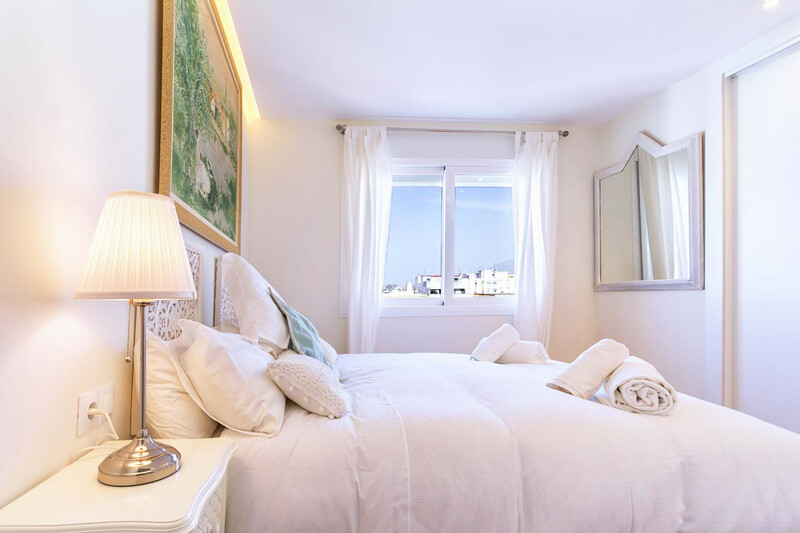 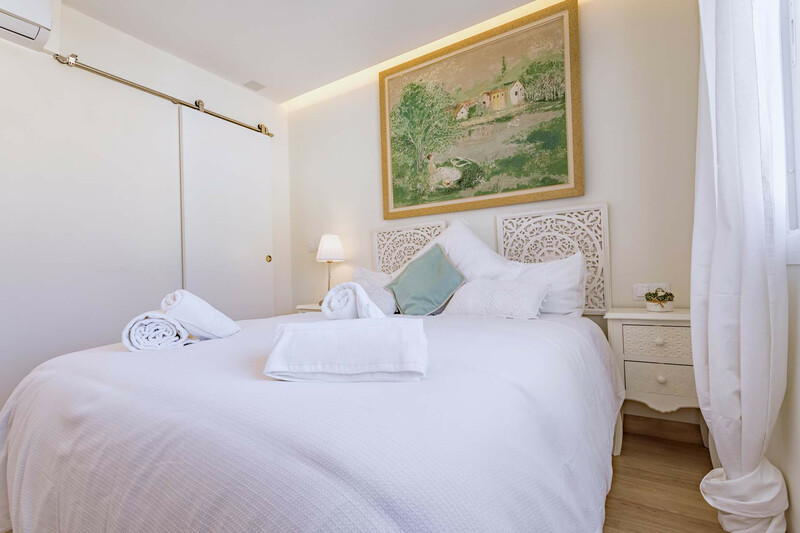 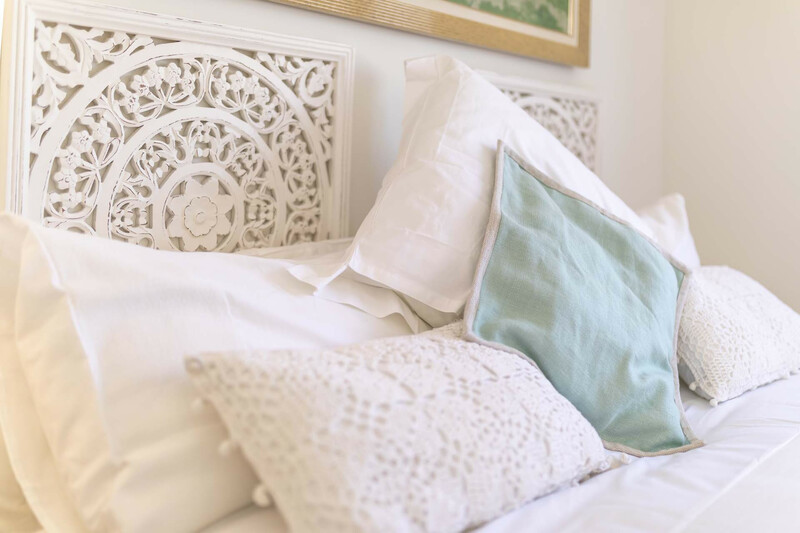 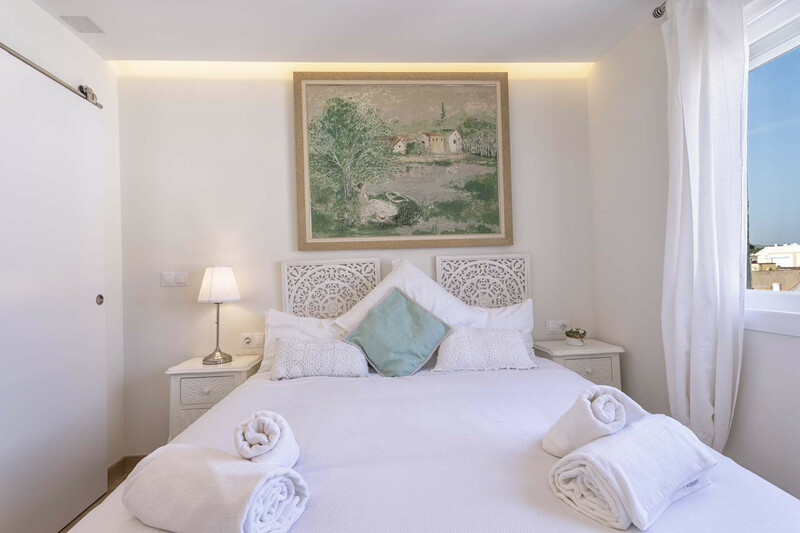 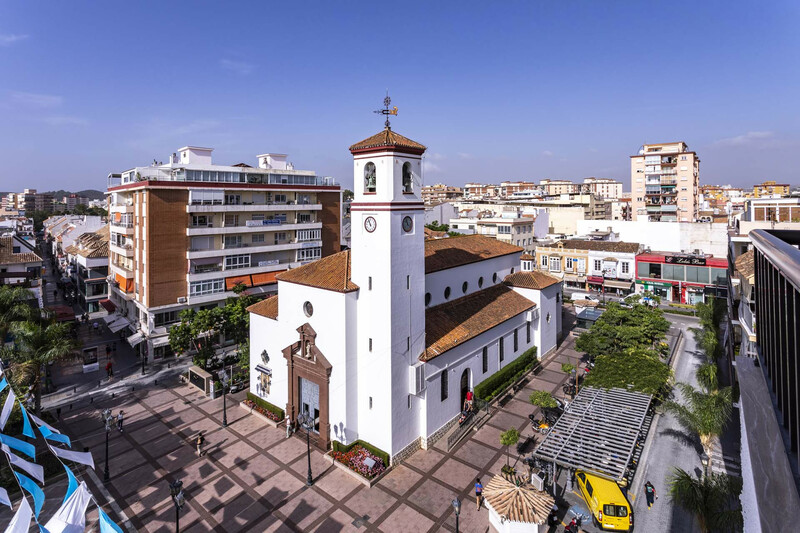 Stay in this charming, well-appointed two-bedroom apartment located right on the picturesque church square from the comfort of this typical Andalusian home. 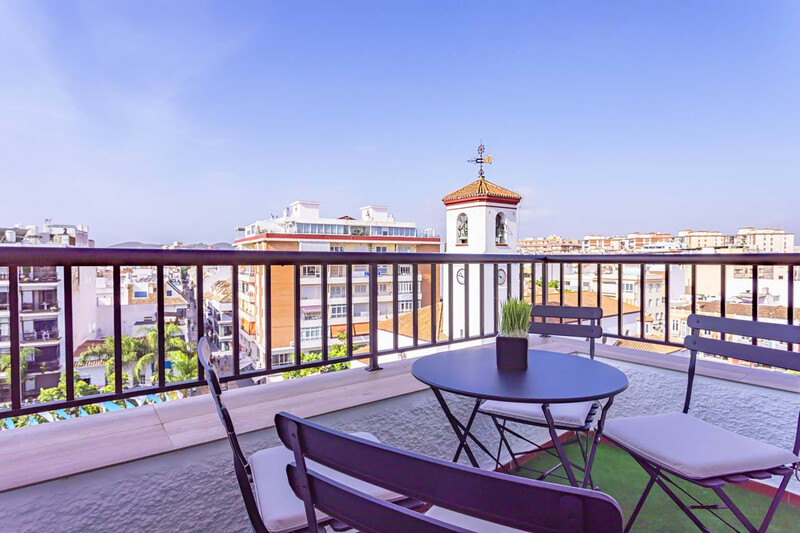 From the top floor, you can see the central church square which is surrounded by shops, cocktail bars, and walking distance to all the best restaurants. 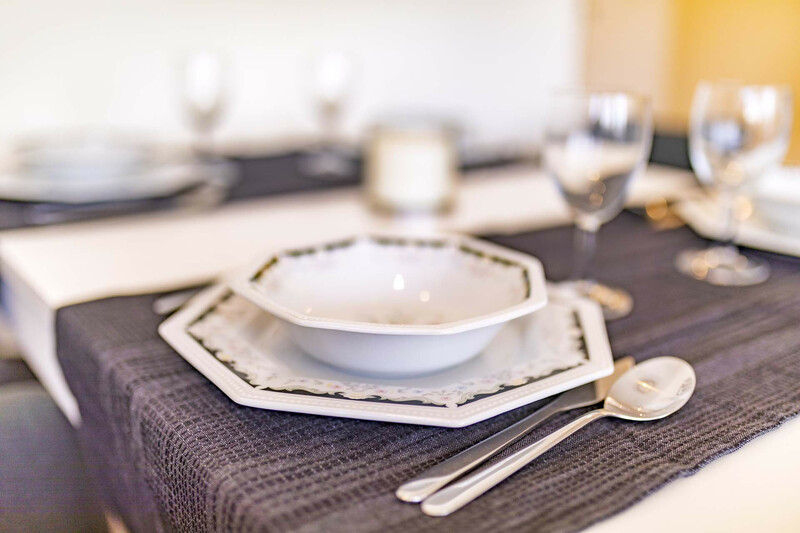 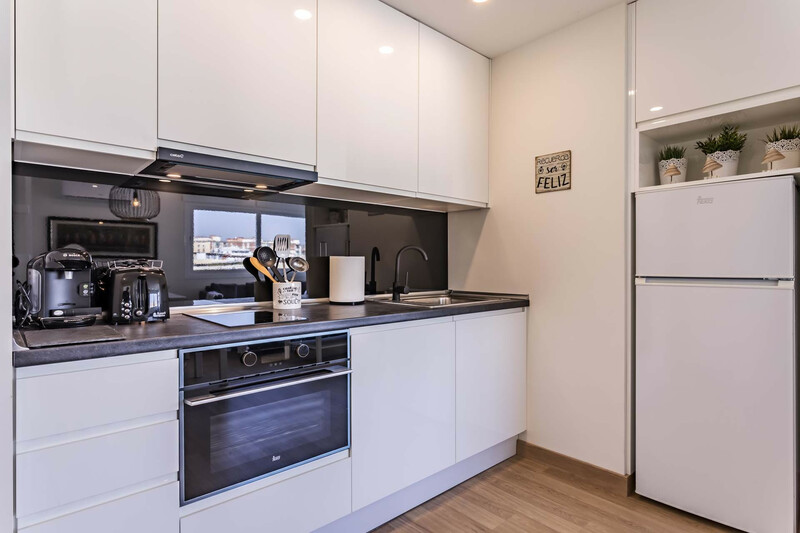 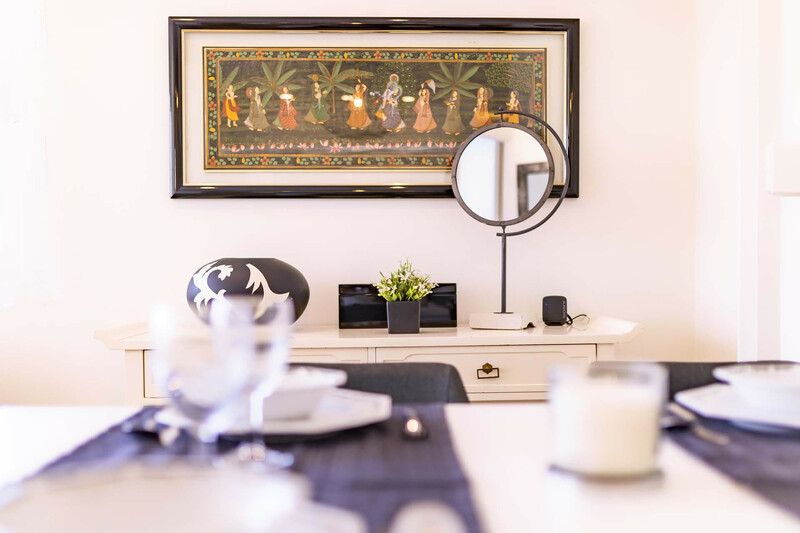 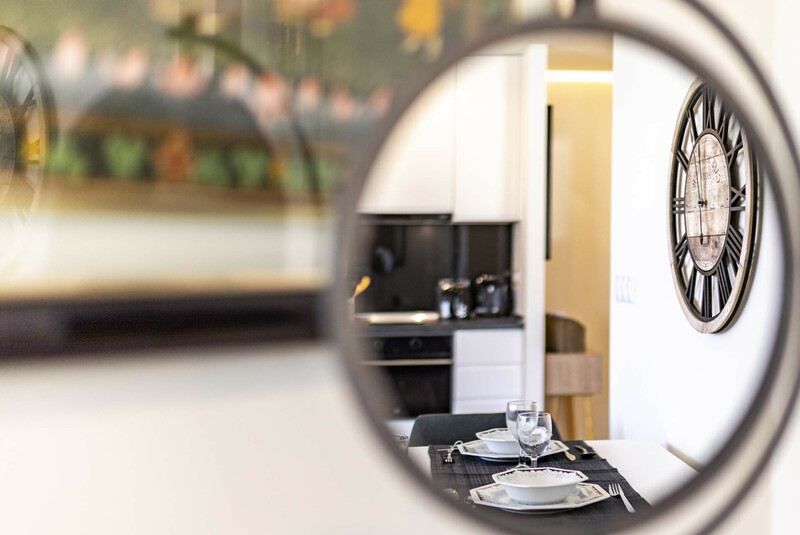 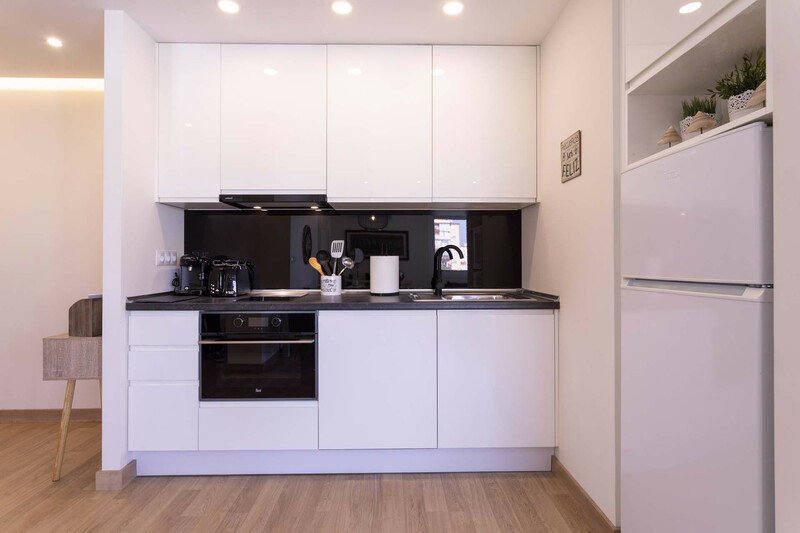 Feel at home with the brand new kitchen with high-end appliances is available to you in case you choose to have a night in and dinner on the terrace. 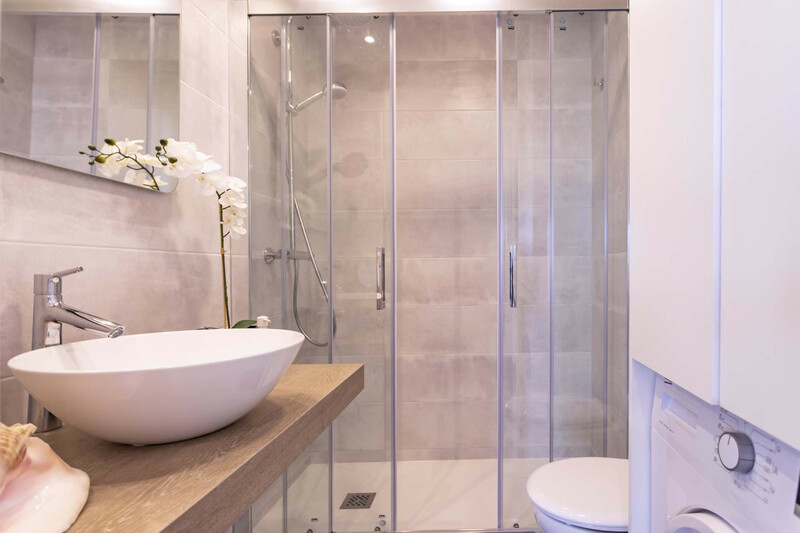 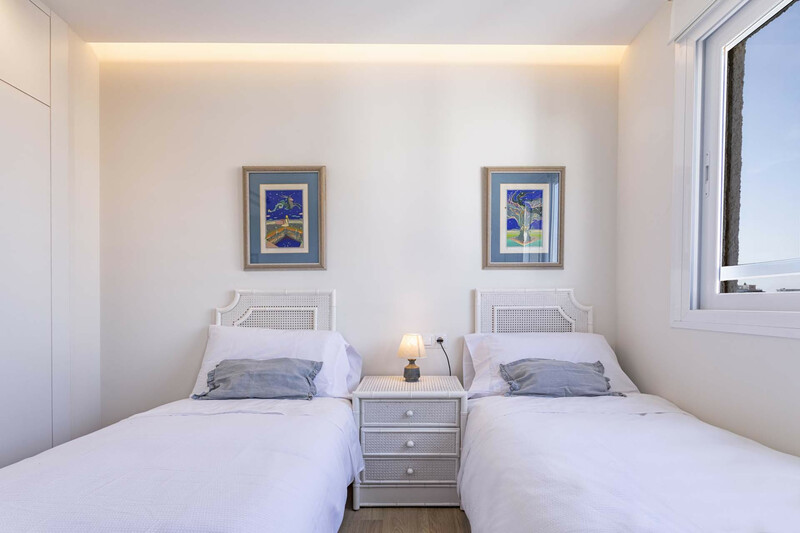 One bedroom features a double bed and the other one two comfortable single beds. 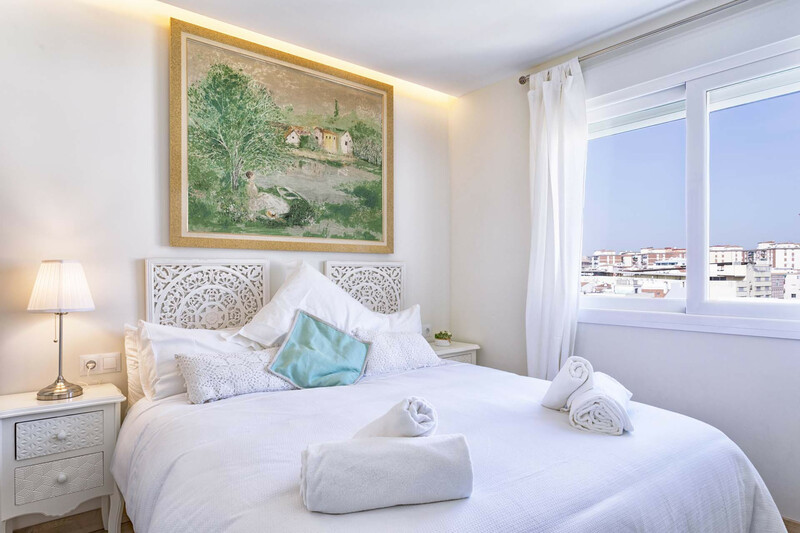 Both bedrooms are very bright and offer lovely views over the square. 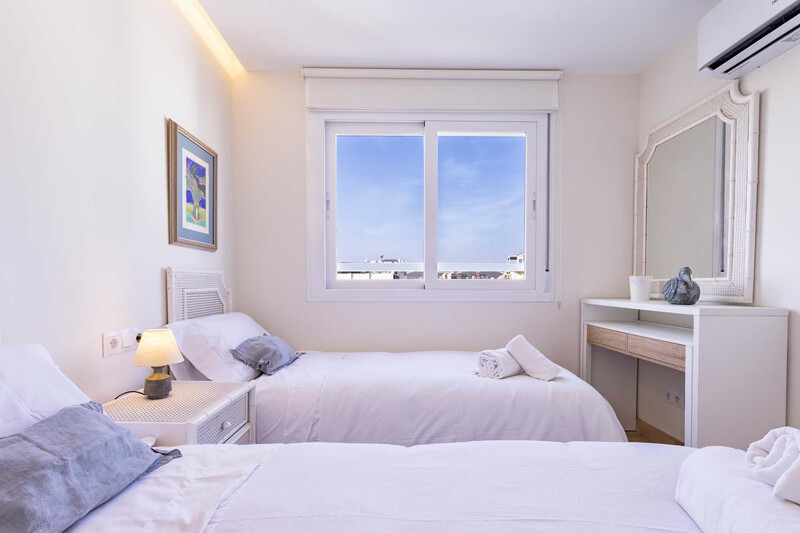 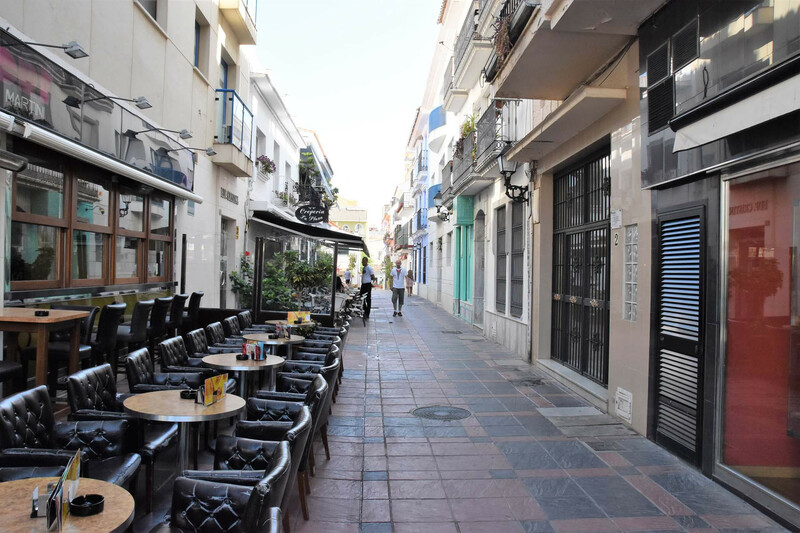 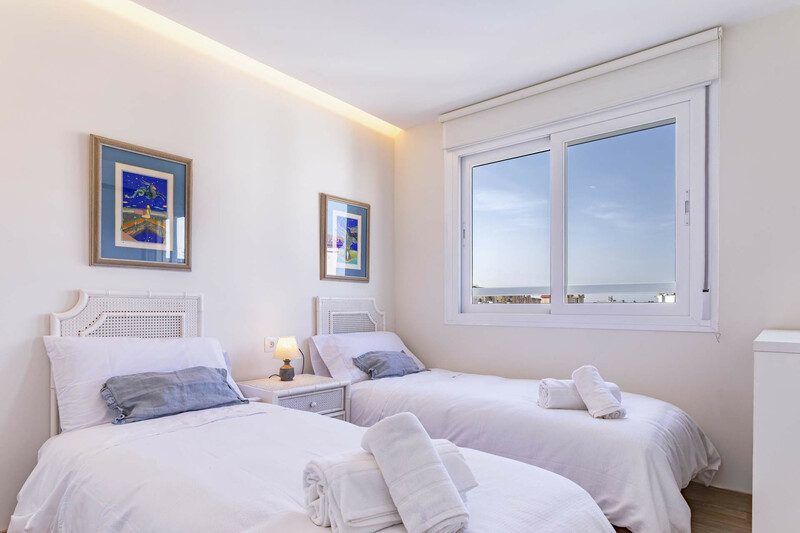 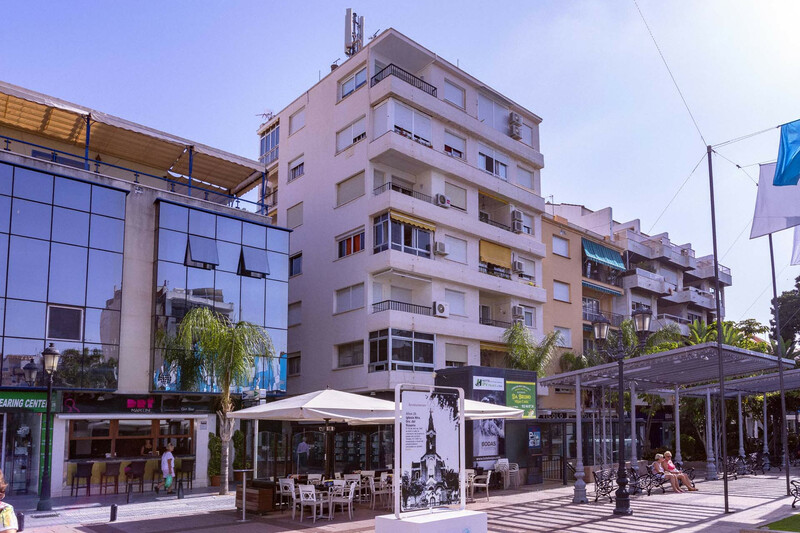 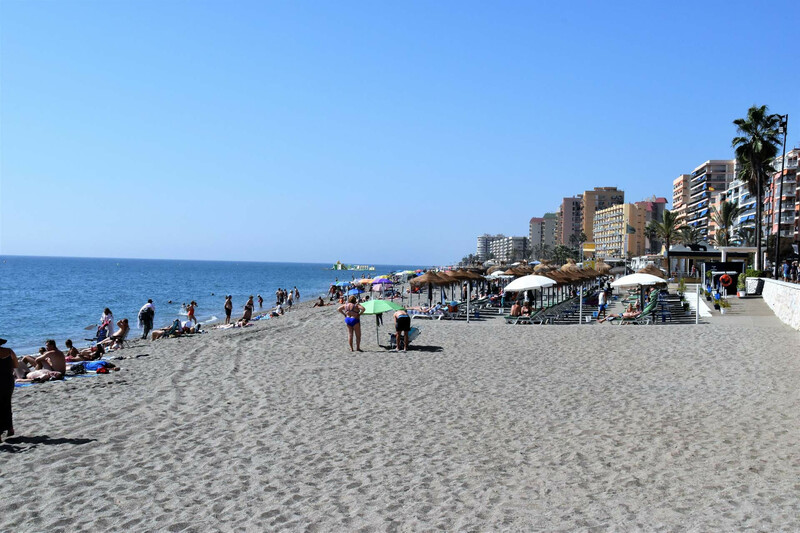 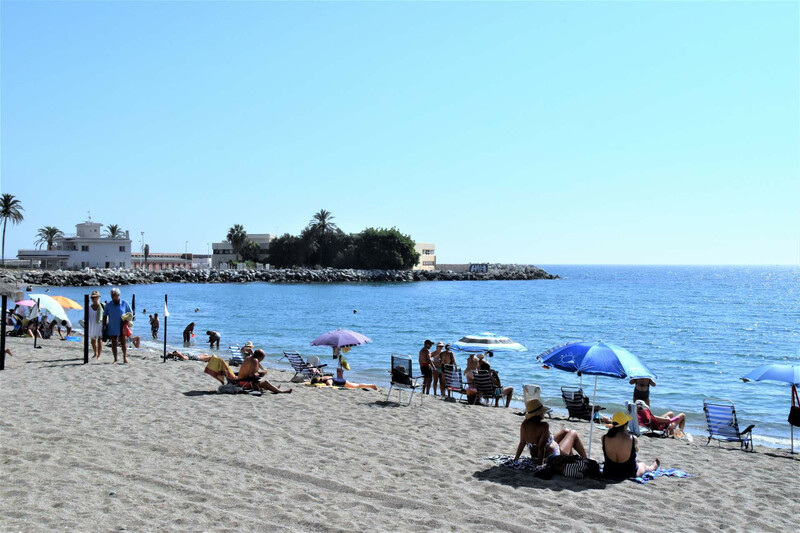 Only minutes walk from the famous beaches of Fuengirola, you will surely love your stay. 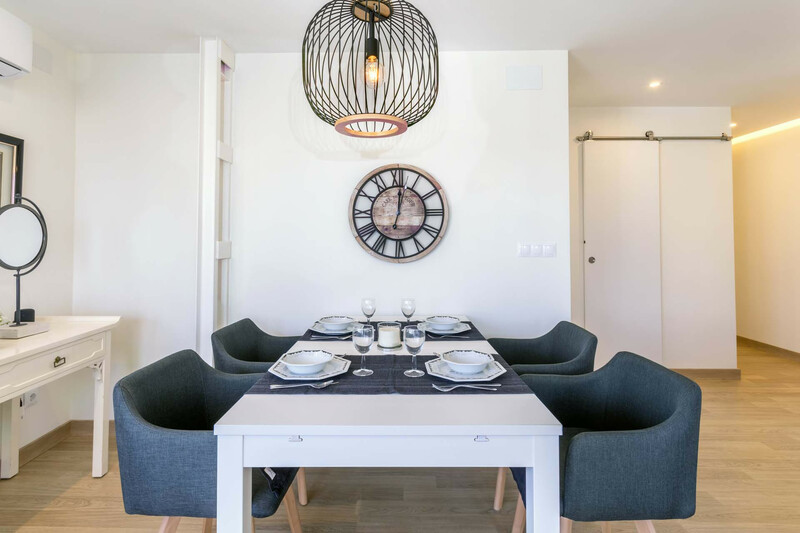 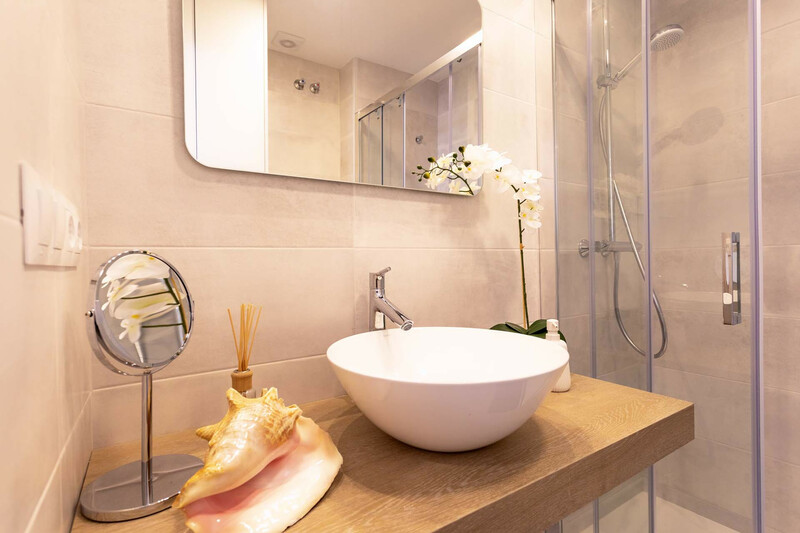 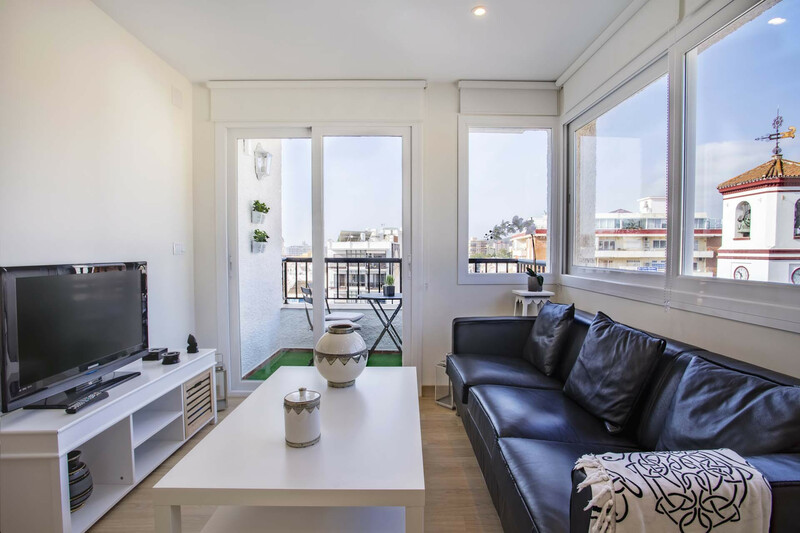 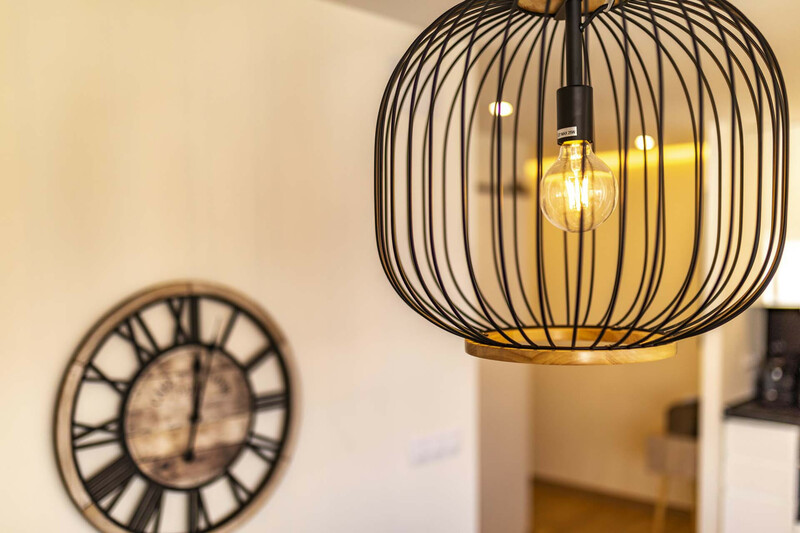 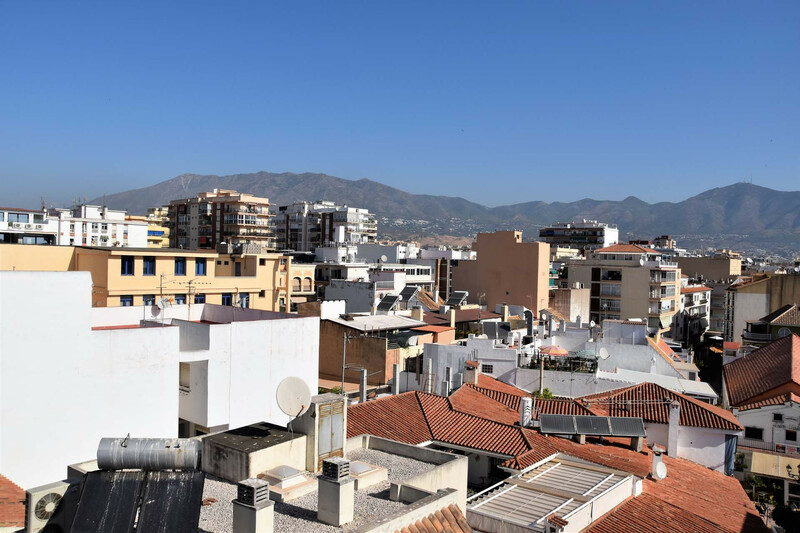 TV, Stereo, 6rd floor, lift, garden furniture, 8 m² terrace, iron, internet (Wi-Fi), hair dryer, 70 m² property, air conditioning (hot/cold), air-conditioned.